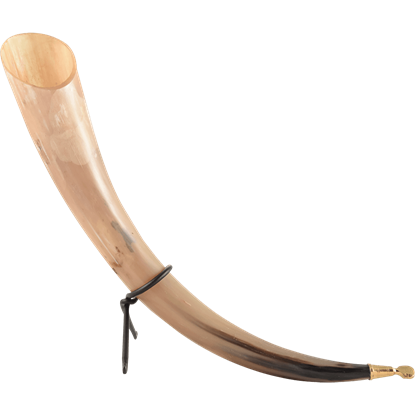 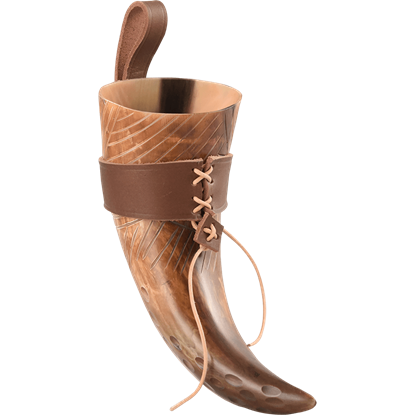 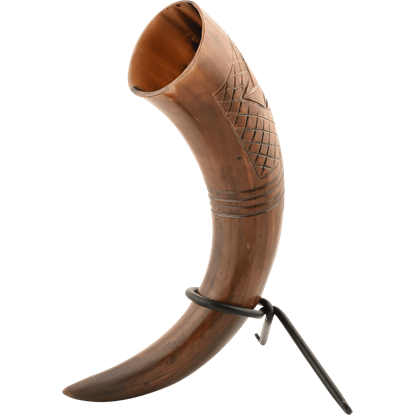 We now carry Viking drinking horns for the medieval reenactor. 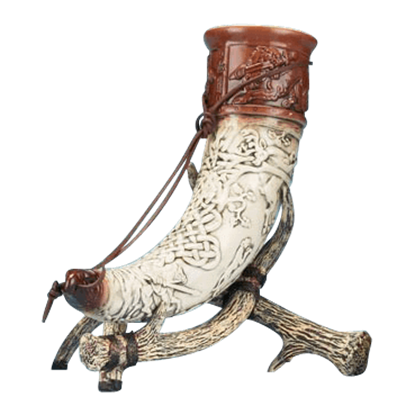 We have Viking drinking horns that are made of stoneware and real antlers. 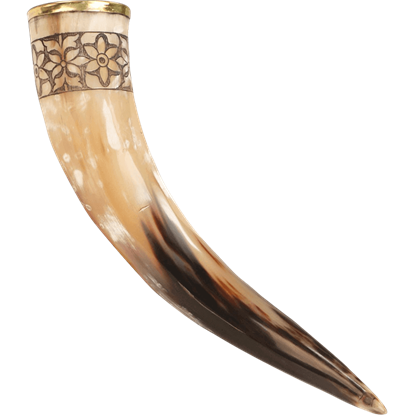 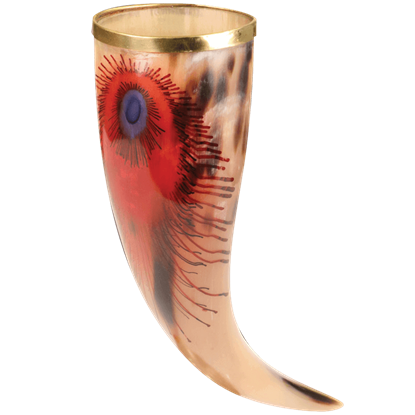 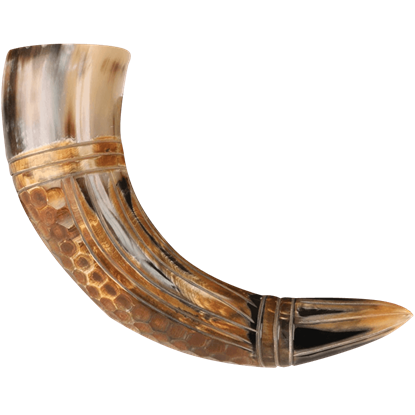 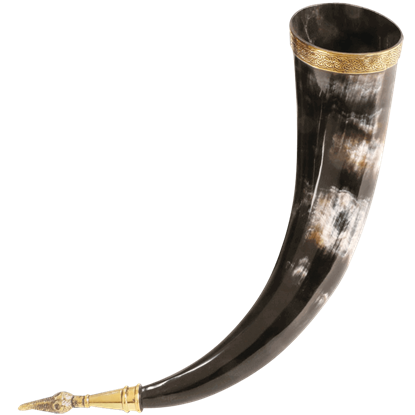 Our drinking horns are made in England and Germany and are fully functional. 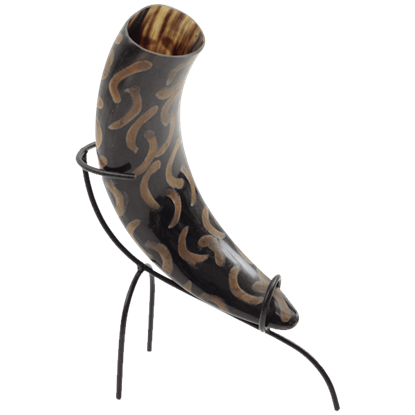 Many of these Viking drinking horns come with a stand when they are not in use. 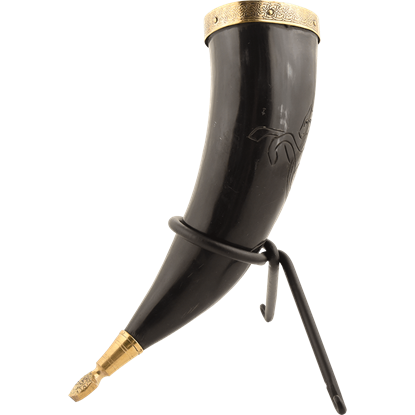 We also have mug frogs and horn frogs to attach to your belt for medieval reenactments and renaissance fairs. 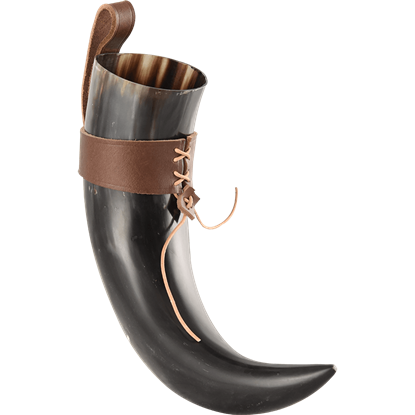 Viking drinking horns are great for holding any of your favorite beverages. 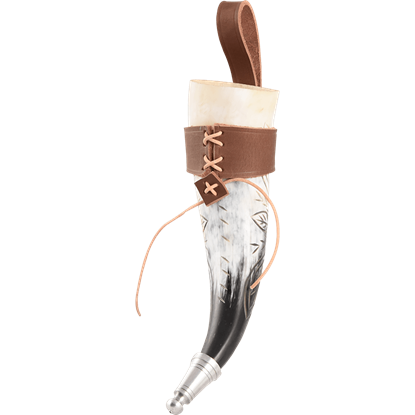 Nothing says Viking more than our drinking horns!